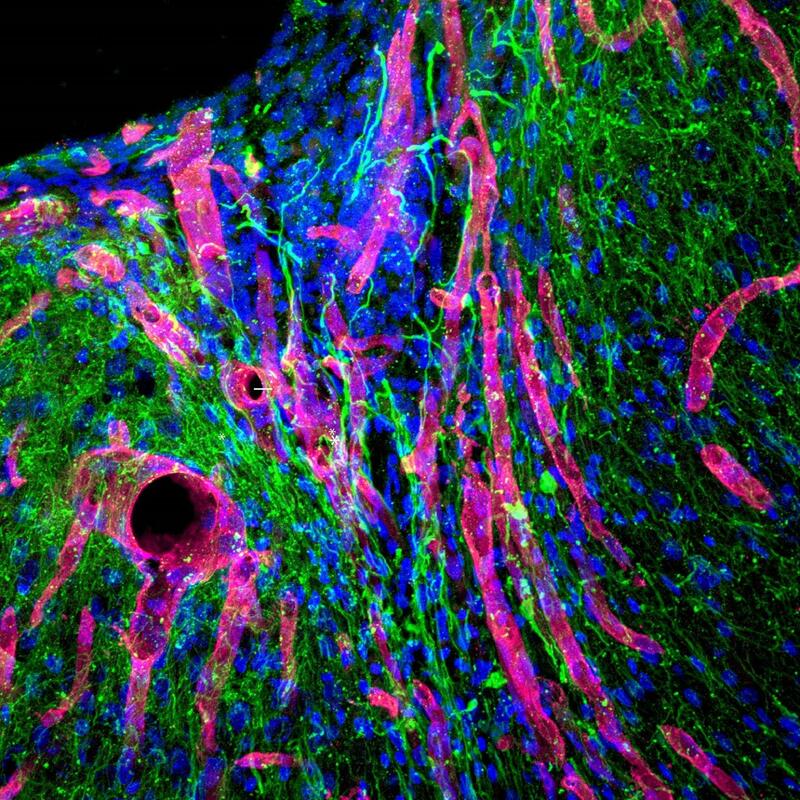 After 16 weeks, stroke cavities in mice contained regenerated brain tissue, including new neural networks – a result that had not been seen before. The mice with new neurons showed improved motor behavior, though the exact mechanism wasn't clear. This research was designed to explore recovery in acute stroke, or the period immediately following stroke – in mice, that is five days; in humans, that is two months. Next, Carmichael and Segura are determining if brain tissue can be regenerated in mice long after the stroke injury. More than 6 million Americans are living with the long-term outcomes of stroke, known as chronic stroke. In addition to Carmichael and Segura, other authors of the paper are Lina Nih and Shiva Gojgini, both of UCLA. The study was supported by funds from the National Institutes of Health.